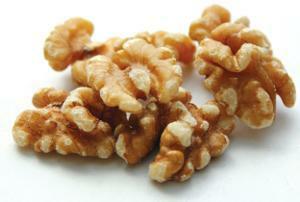 Walnuts you either love them or hate them but they can keep you alive and well! However scientists now say that they are one of the healthiest nuts as they are packed full of antioxidants. According to the experts Just a handful per day could help to lower your cholesterol and keep disease at bay. They contain the most polyphenol which is an antioxidant that can protect the body from molecules which damage tissue.